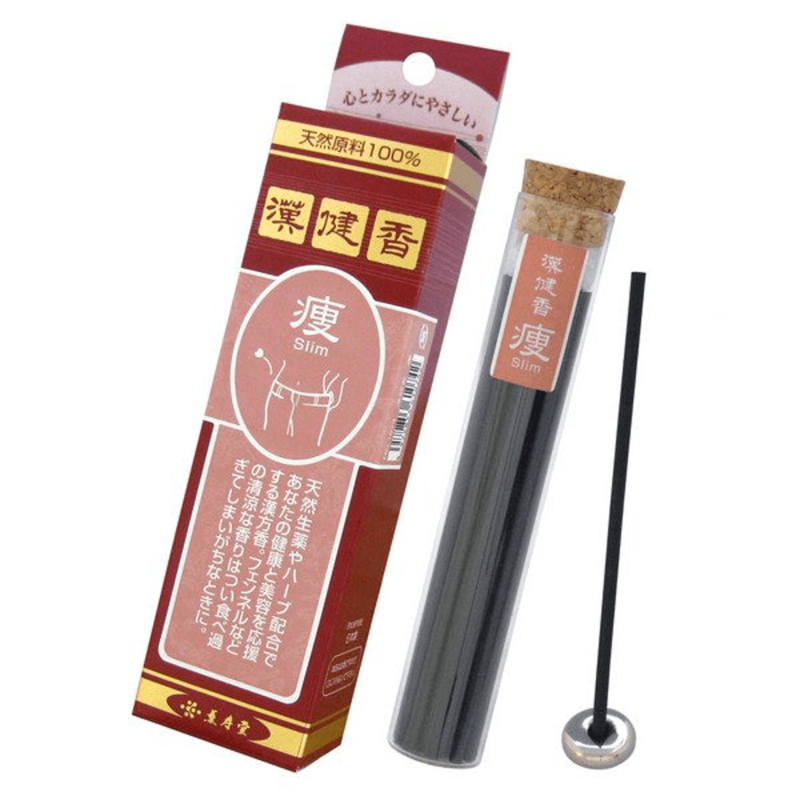 A 100% all-natural Chinese medicinal incense made by carefully blending natural remedies and herbs using charcoal and honey. 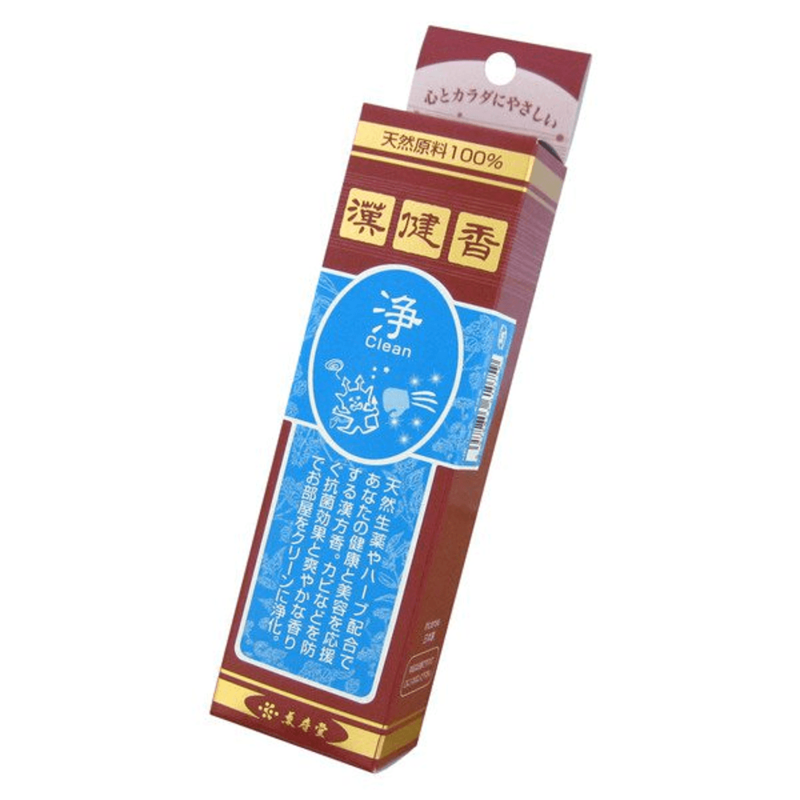 It was created through cooperation between experts in the fields of medicine, pharmacology and aroma therapy. 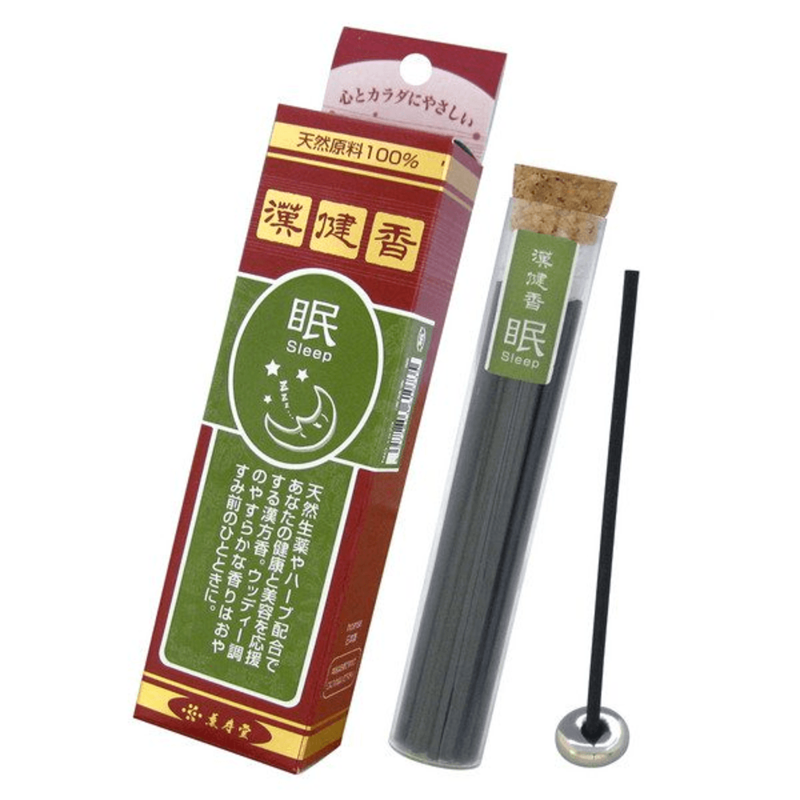 30 sticks for each x 5 *Comes with a incense stand in each box.